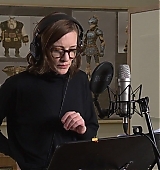 As How to Train Your Dragon 3: The Hidden World approaches its USA release on February 22, more promotional material is being released. 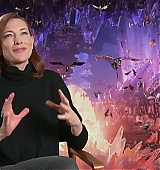 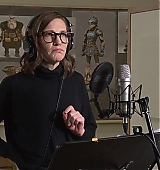 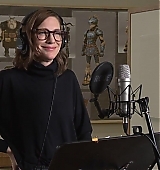 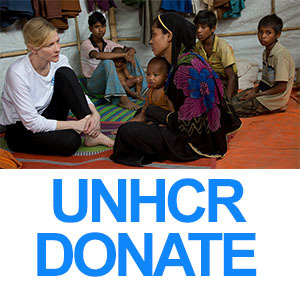 Take a look at the B-Roll and the EPK Soundbites featuring Cate Blanchett who plays Valka in the movie franchise! 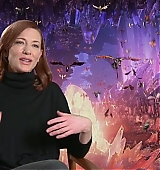 The film is already in theaters of many countries so if you have not seen it yet make sure you get a ticket to watch the final chapter of Hiccup and Toothless’ adventure!